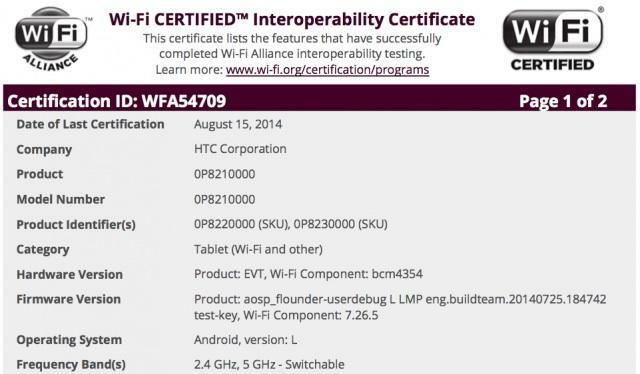 That HTC-made Nexus tablet, known so far as Flounder/Volantis, has received Wi-Fi certification. That’s not much, but it’s by no means insignificant. As we inch toward the start of fall, we’re expecting two new Nexus devices to hit—the other made by Motorola—and this is a big step toward the tablet’s eventual release. As you can see in the certification image above, HTC is clearly listed, while Google’s upcoming Android update, Android L, is also mentioned. Not much else can be discerned from the image, but the evidence certainly points to Volantis’s existence; so far we’ve mostly known it to exist in rumors and our imaginations. Going beyond the information we have, there are reports beginning to speculate Android L’s eventual name. Under the firmware version in the image above, “LMP” is listed, causing some to believe that Google could call its next mobile update Lemon Meringue Pie. I would have enjoyed the simplicity of Licorice, but who doesn’t enjoy a fresh slice of LMP? We’ve been hearing about Volantis the whole summer, and it sure looks like we’re edging toward an announcement; it’s anyone’s guess, however, when that may drop. 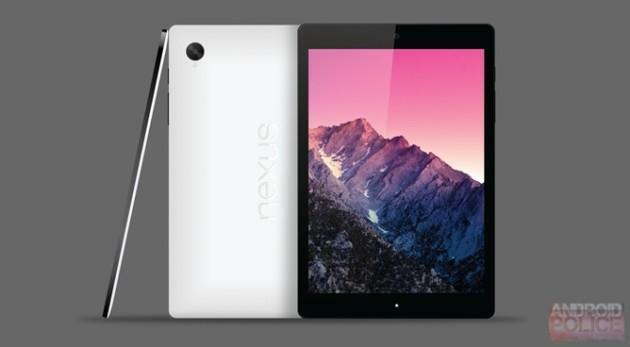 When we do hear about the HTC Nexus tablet, we could be looking at a device with an 8.9-inch (2048×1440) screen, Tegra K1 processor, 2GB of RAM, 16GB/32GB of internal storage and an 8-megapixel camera with OIS.